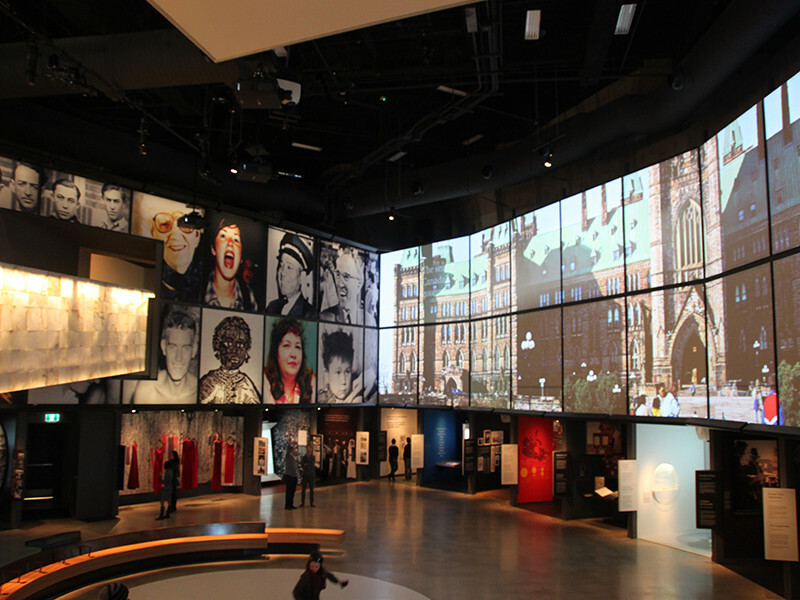 Be inspired; visit the Canadian Museum for Human Rights. 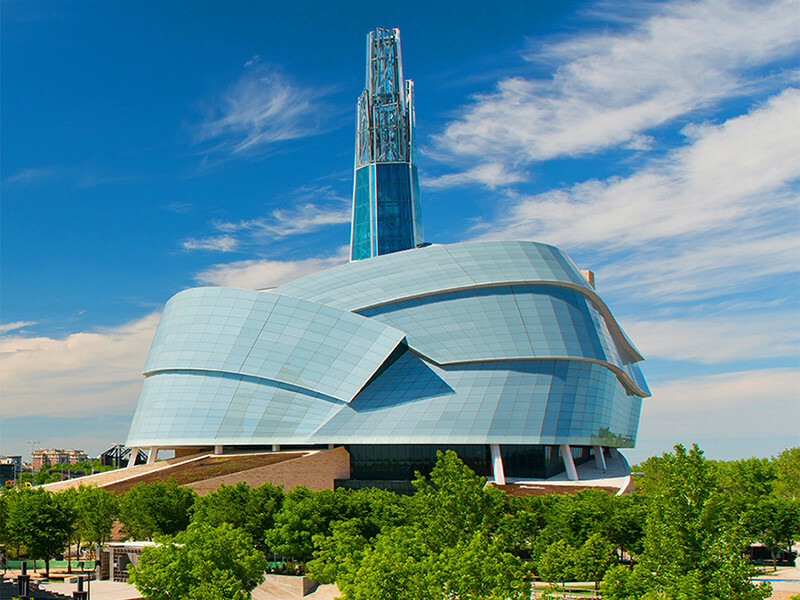 Whether you’re interested in exploring important stories, or awesome architecture, this Museum is not to be missed. 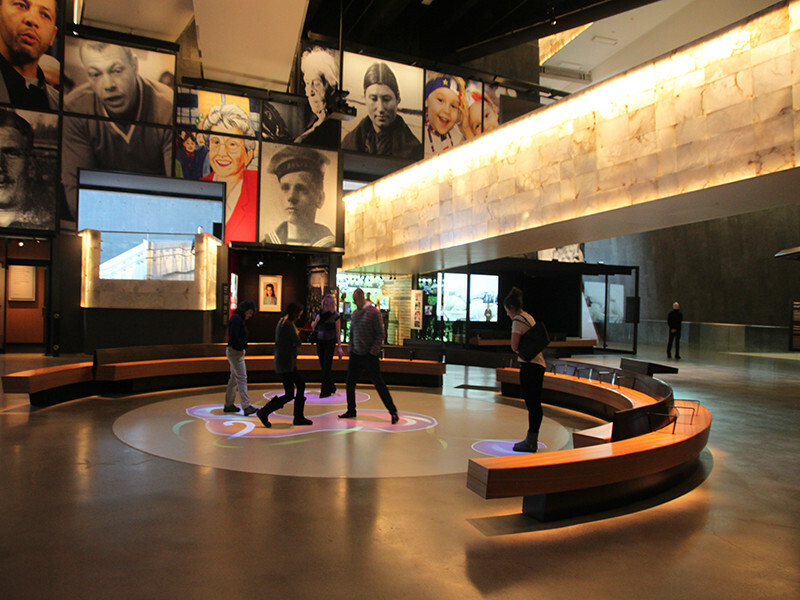 Its galleries are built around human rights themes. Using the latest technologies, oldest forms of storytelling and timeless power of art, the hundreds of stories featured here relay the importance of rights for all. The variety of content and programming means there is something of interest for visitors of all ages. 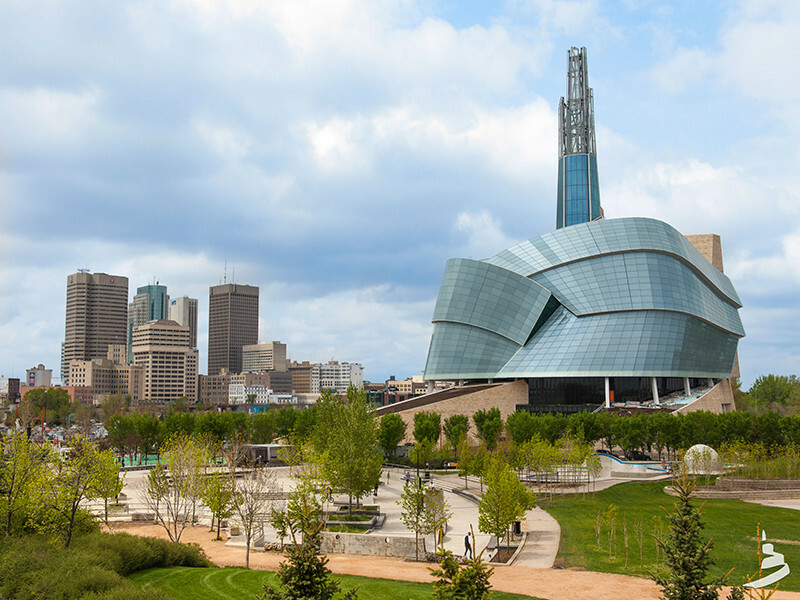 Inclusive design provides visitors with a journey that sets new world standards for universal accessibility. 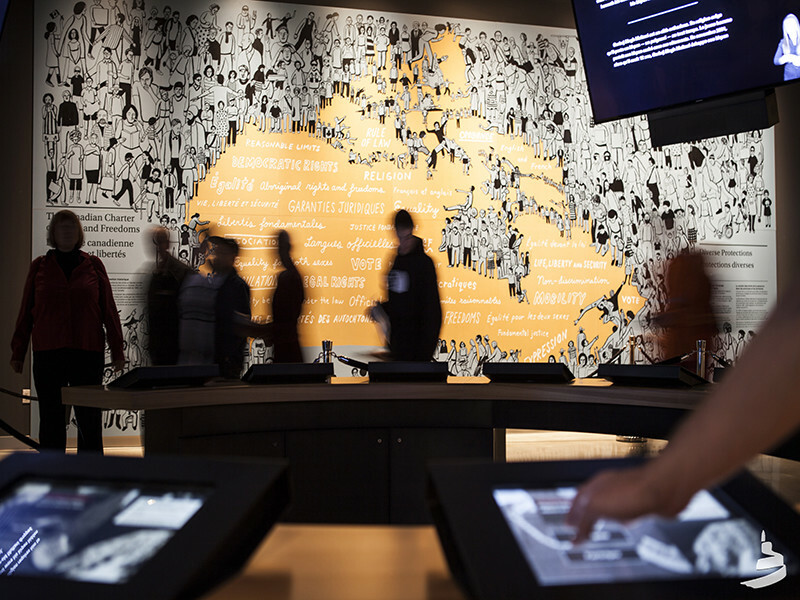 Bilingual exhibits and programs mean visits can be experienced in either of Canada’s official languages. 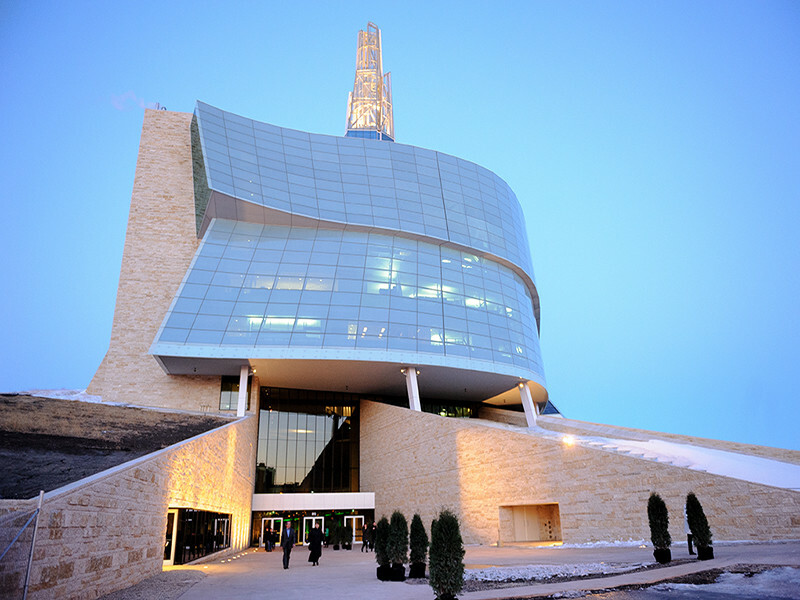 Please note the museum will be closed from January 6 - 14, 2019.